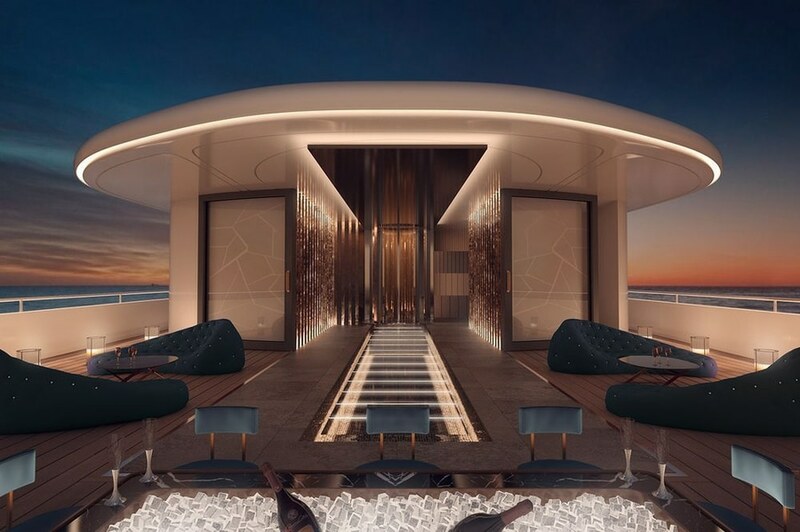 Sustainability at sea is something that co-founders of March & White, James White & Elliot March, have always tried to incorporate into their work on some of the world’s most extraordinary superyachts, but now more than ever there is pressure to be eco friendly. 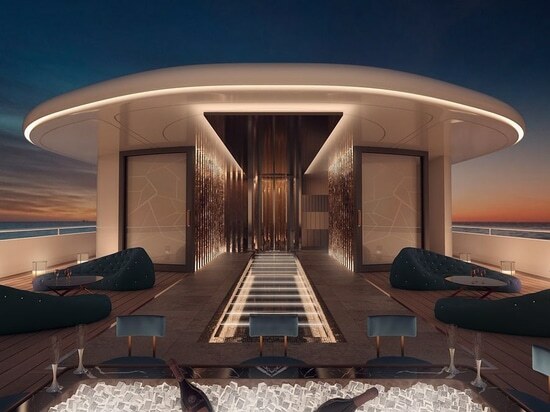 The shifting demographic of yacht owners to a millennial HNW crowd, combined with an ever-increasing global awareness to be sustainable, means that a designers’ job is more complex than ever as more clients expect luxury with a conscience. This new generation of clients are inspiring a movement towards exploring innovative materials that are eco-aware. This is not an alien concept to March & White, who have always pushed themselves to ensure that the materials they use are as sustainable as they can be, using materials which are locally sourced, exploring different kinds of propulsion systems that are more environmentally friendly and encouraging the general trend towards the future of super-yacht ownership that is environmentally responsible. Tastes & use of interiors are also becoming more driven by lifestyle choices – with a shift towards wellness. March & White clients are requesting yoga studios, and wellness spaces and design that reflect their generational awareness of the environment. This is not to say that clients don’t still expect the highest levels of luxury and elegance to create the ultimate entertainment space, but sustainability and wellness is simply moving higher up their list of demands. Yacht design always reflects the client’s passions and March & White continue to see this openness to striking forms, something different, explorer vessels made from sustainable materials that reflect the concept of having fun on the water whilst remaining in line with the global push to be more environmentally aware.